Liu Shiwen using DHS rubber with blue sponge? 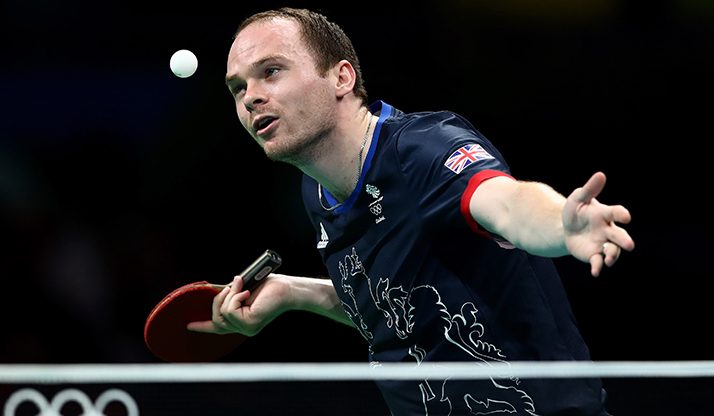 Can China's table tennis team be beaten? Is this true? Do professionals actually use micro adjustment? I don't see how they would be able to do this every time. My help fans. How to identify fake from the original rubber Hurricane 3 (article). New 2016: Zhang Jike - Rio Olympic Training! New 2016: Li Xiaoxia - Rio Olympic Training! New 2016: Li Xiaoxia - Olympic Training for Rio! New 2016: Ma Long - Rio Olympic Training! New!! 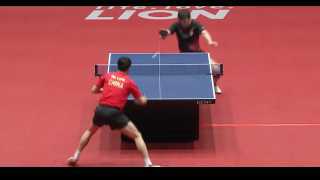 Zhang Jike - Training Session from the recent Japan Open 2016! New footage of Fan Zhendong training in the Chinese National Team training centre! China National Team Military Training 2016!